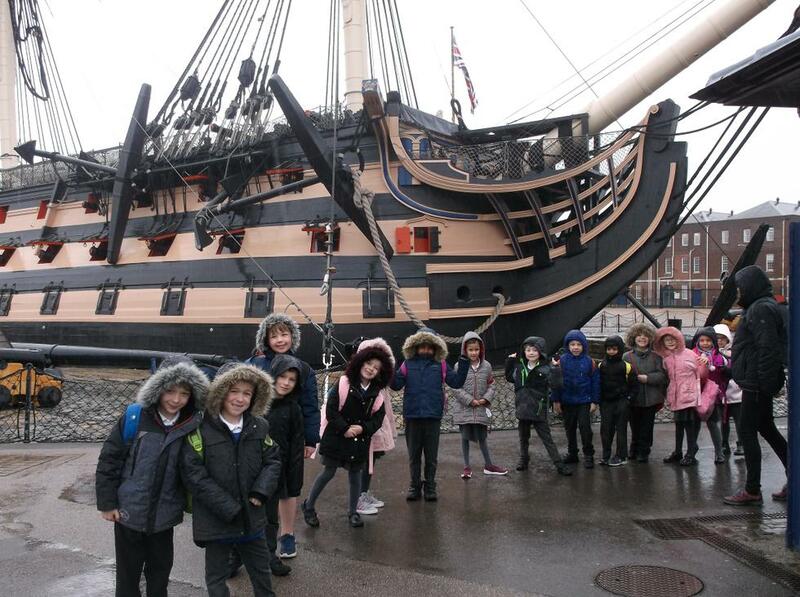 Year 2 have thoroughly enjoyed their experience of visiting HMS Victory in Portsmouth. " It was the best day ever!" 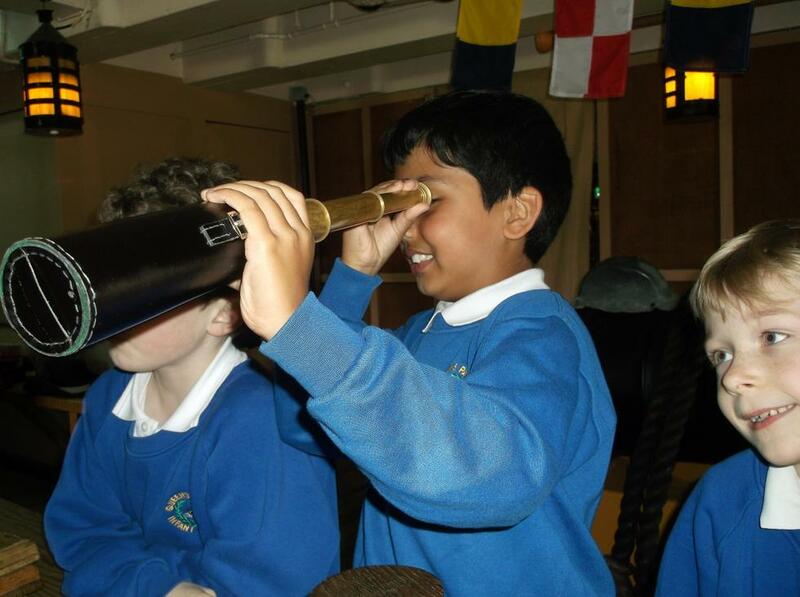 I was told by one member of Year 2 as they returned through the school main entrance. 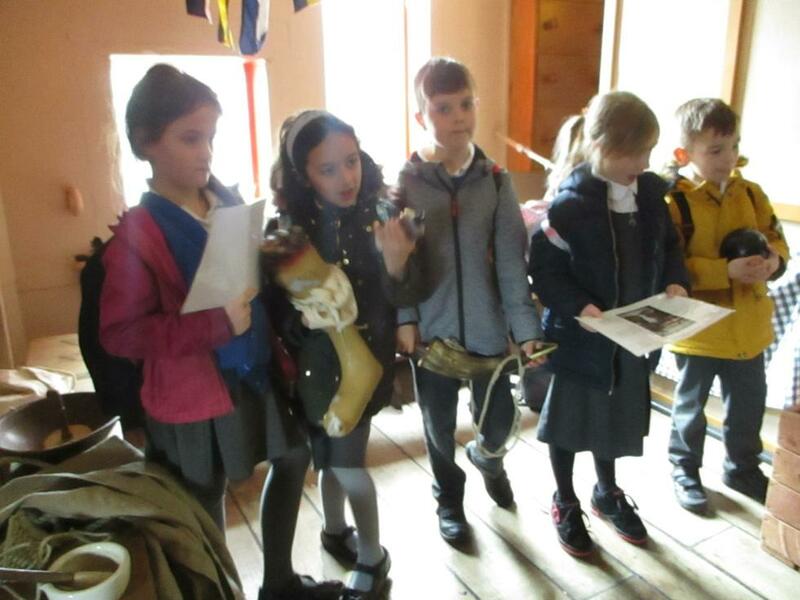 We look forward to reading their exciting historical recounts, as well as , seeing all the other areas of learning inspired by this visit. Their behaviour, as ever, was amazing. Well done Year 2! There will also be an update in the next newsletter.